CHANGE is inevitable. We must change to keep up with the demands of our customers and exceed their expectations. 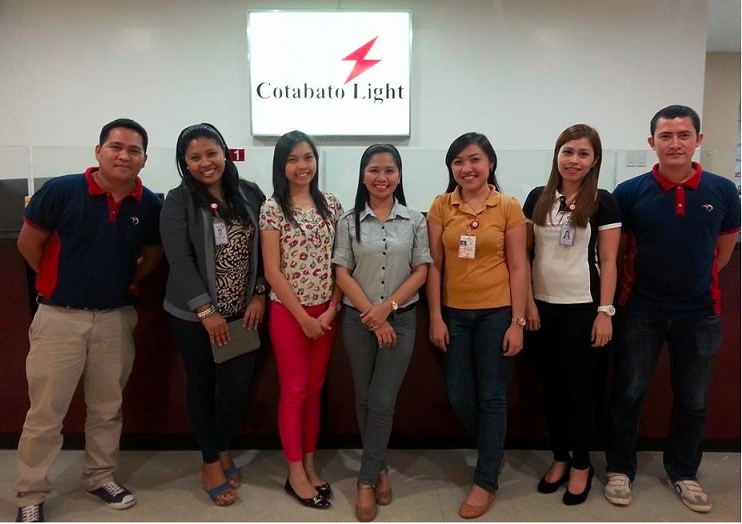 In the recent years, there were lots of changes and systems improvement at Cotabato Light. To name a few, the CC&B system, Text Broadcast facility, new Website, Social Media channel, Call Center service hotline number and the nationwide Third Party collecting Agents (TPA). Cotabato Light Branding and Corpcom Manager Anna Lea Lee Nataño and Branding & CorpComm Staff Arlene Hepiga was in attendance along with other Business Units of the Aboitiz Group held at 8th Floor, NAC Tower Global City, Taguig on February 21, 2014. 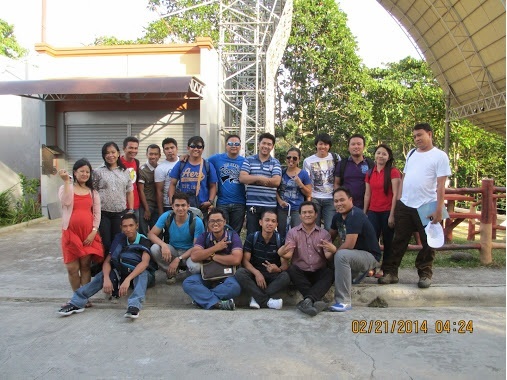 On February 20-21, 2014, 8 employees of Cotabato Light and Power Company together with DLPC employees, attended the 7 Habits of Highly Effective People Seminar at De Leonor Inland Resort, Cabantian, Davao City. It was a 2 day, overnight live in activity conducted by Mr. Jose Germeleo Caballo, in house AEV trainer, and accredited trainer by Stephen Covey Inc.